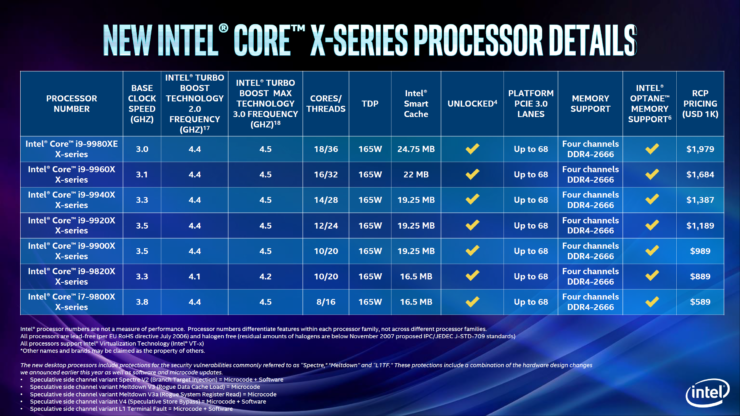 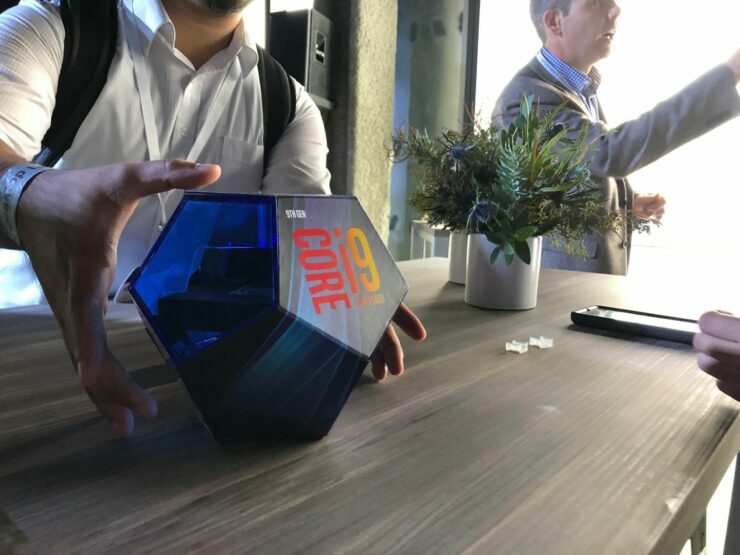 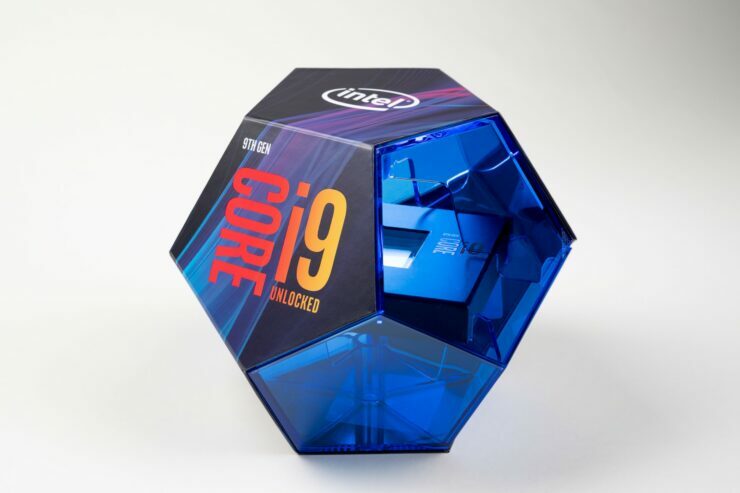 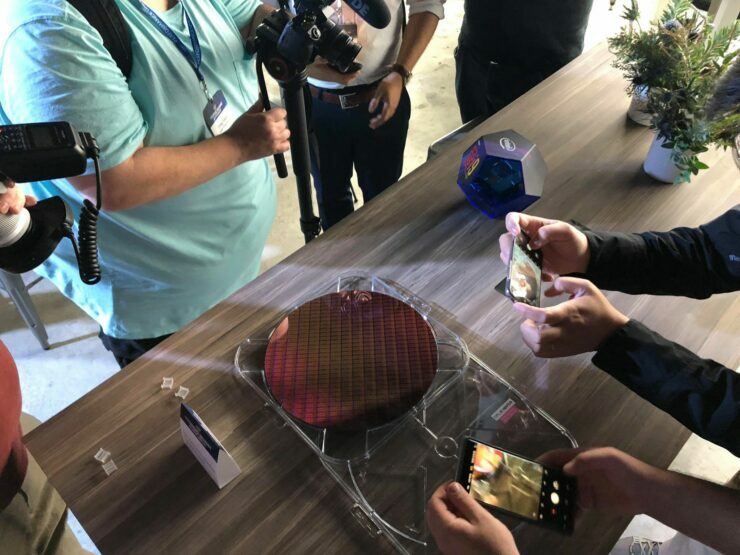 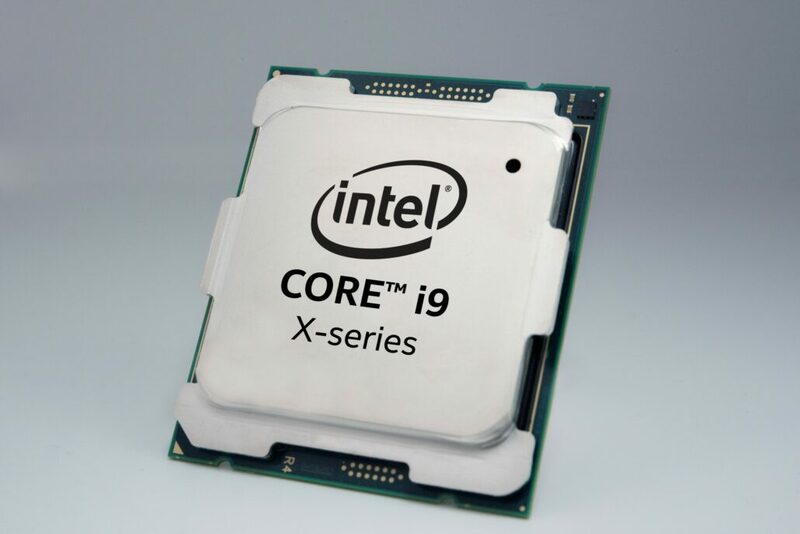 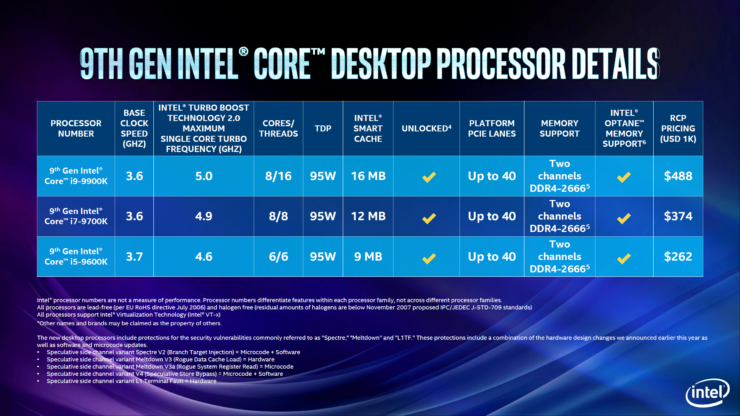 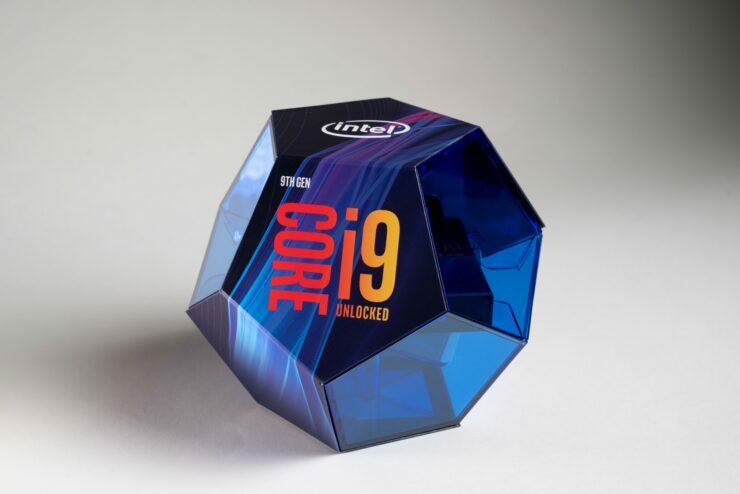 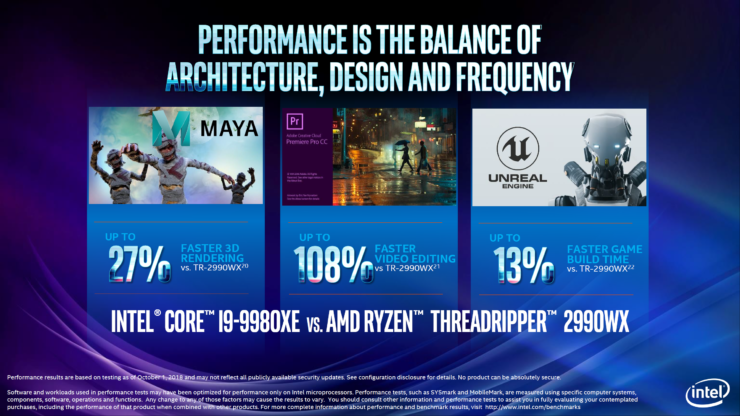 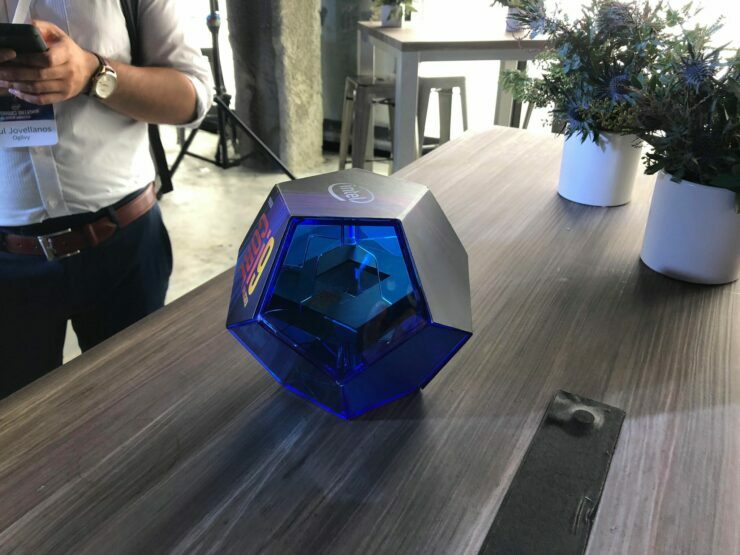 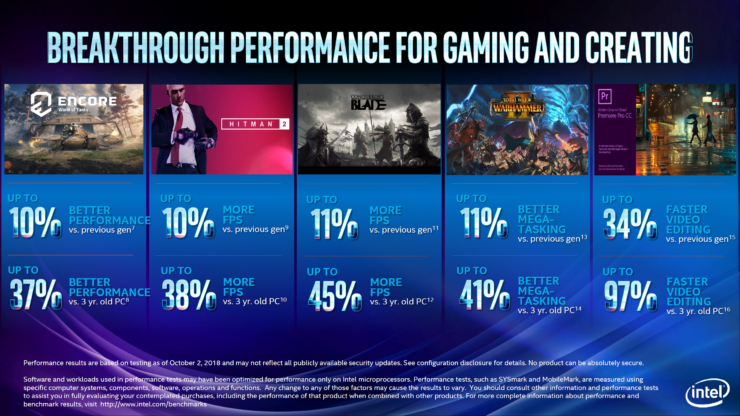 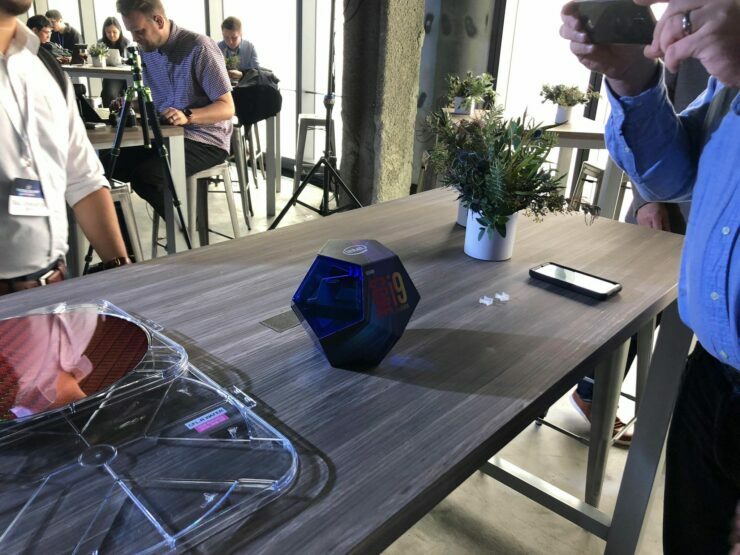 Intel has just announced their latest 9th Generation Core and Core-X processors which will be aiming for the mainstream and high-end desktop PC market. 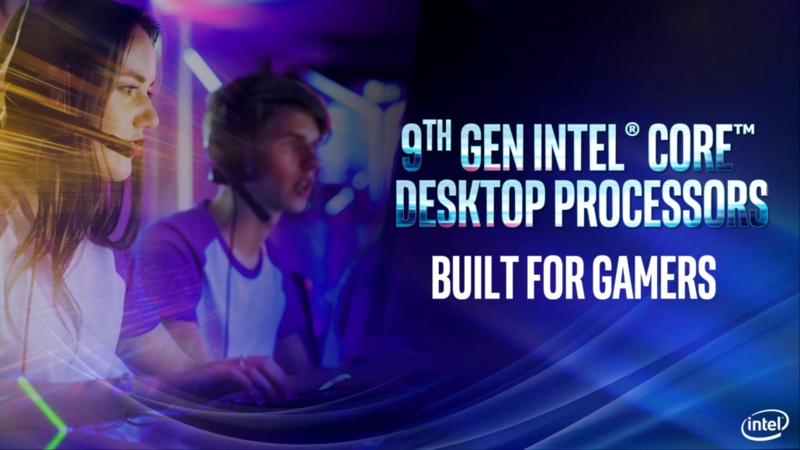 The new processors are designed to become the most advanced gaming and enthusiast grade products for their respective market. 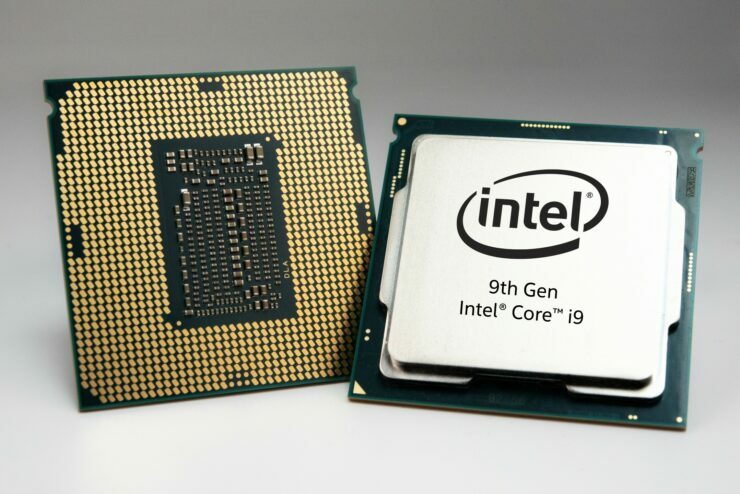 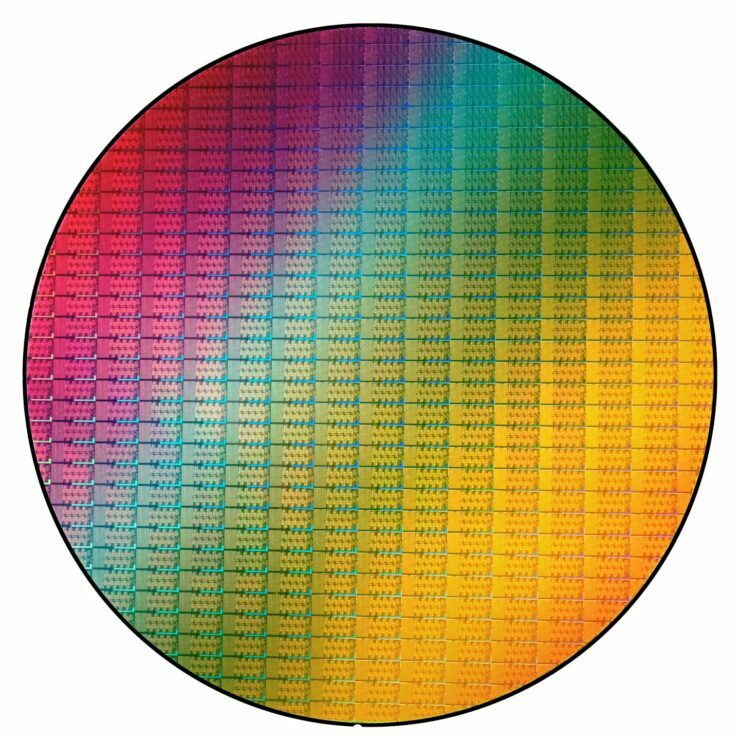 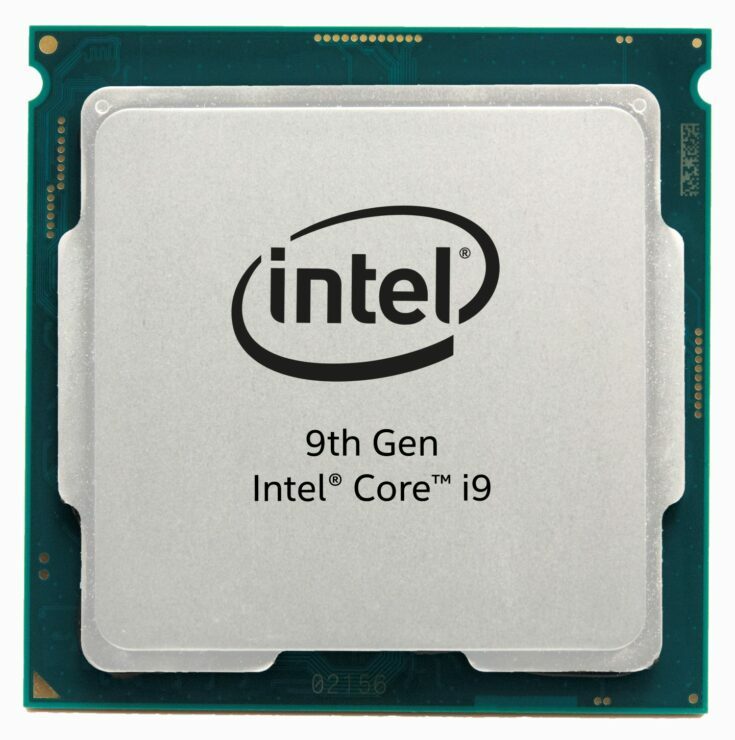 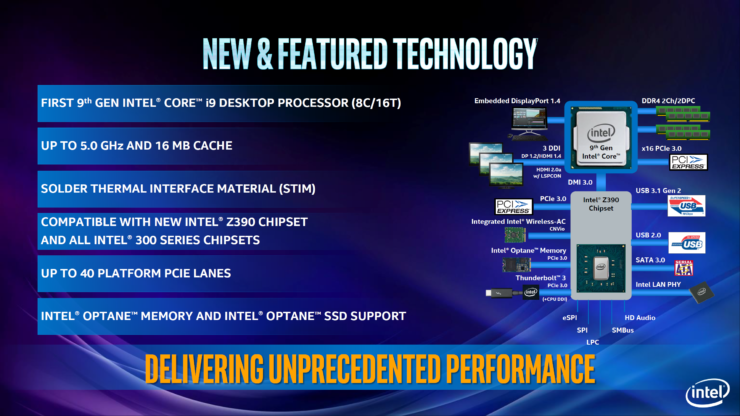 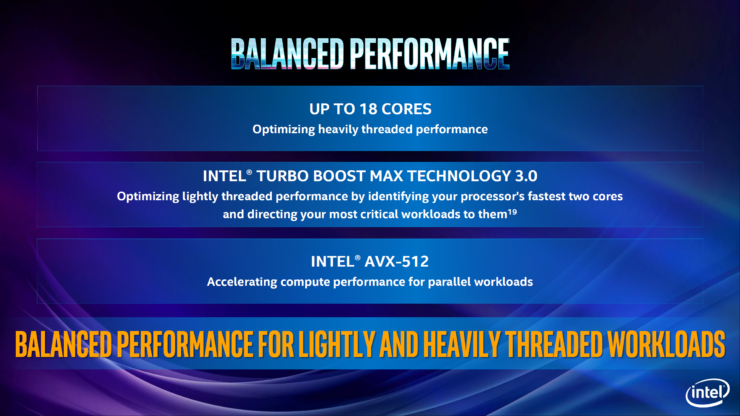 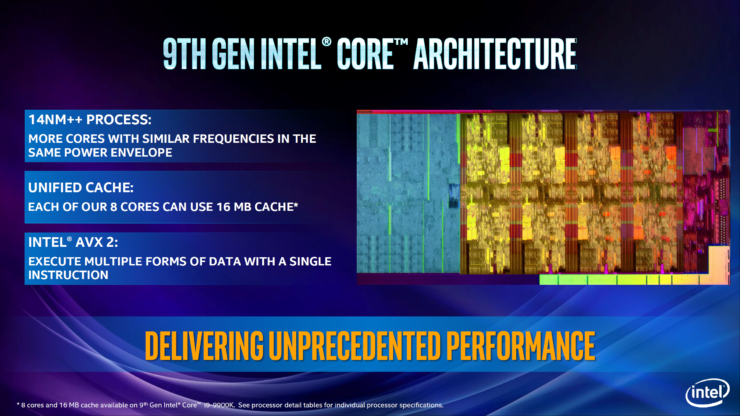 The Intel 9th Generation Core family will be the first we will be talking about as it targets the wider mainstream market. 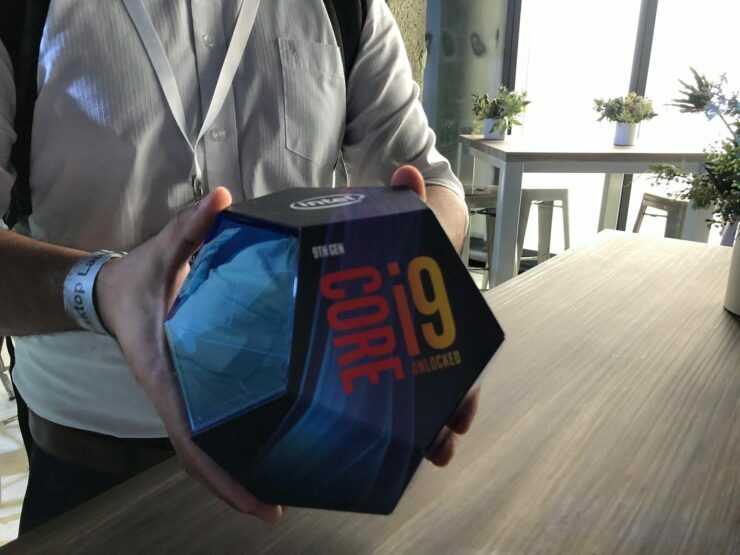 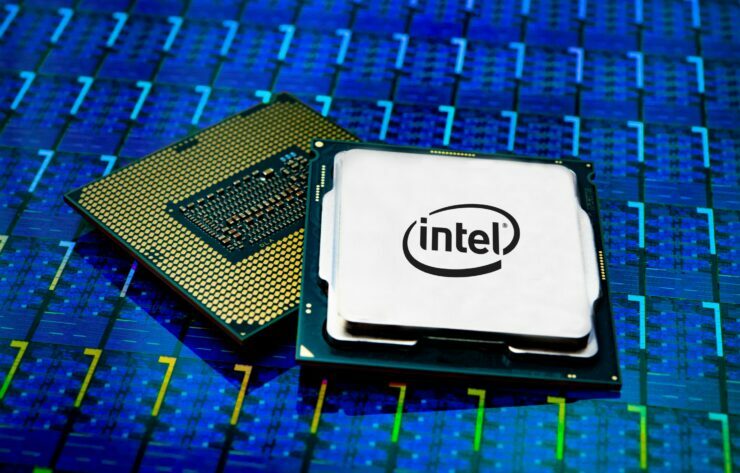 The processor lineup will first introduce to us the latest unlocked SKUs which include the Core i9-9900K, Core i7-9700K, and the Core i5-9600K. 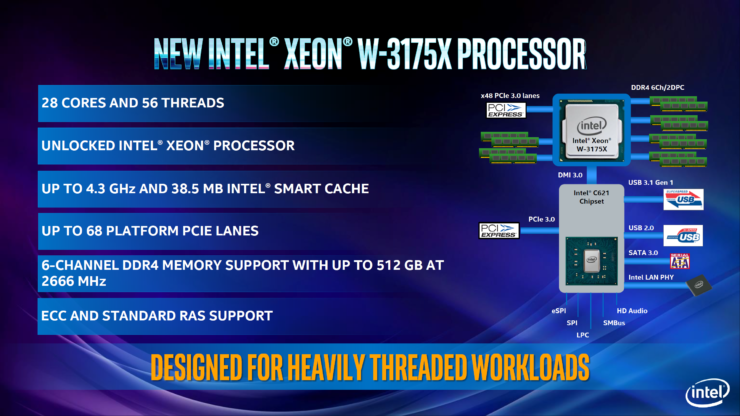 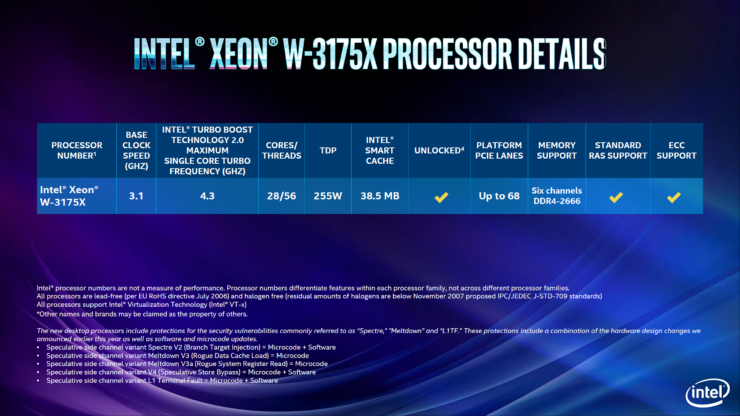 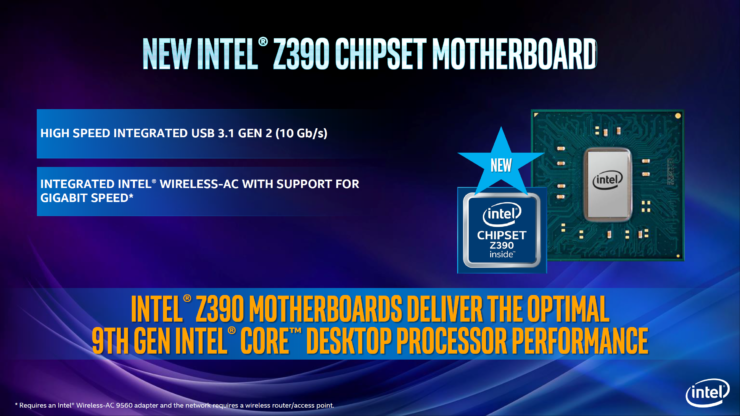 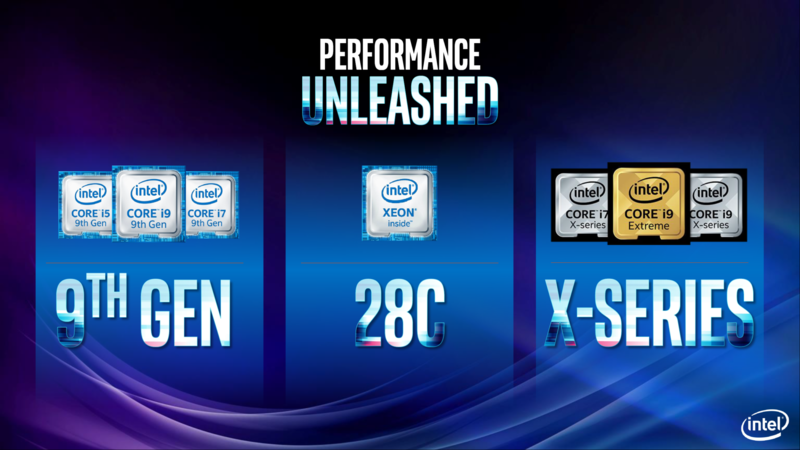 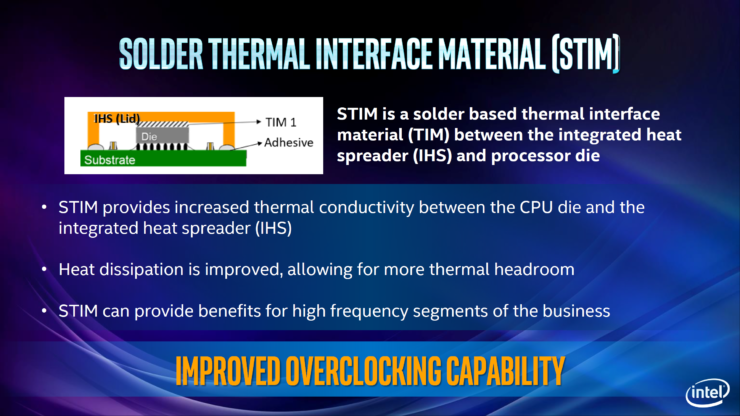 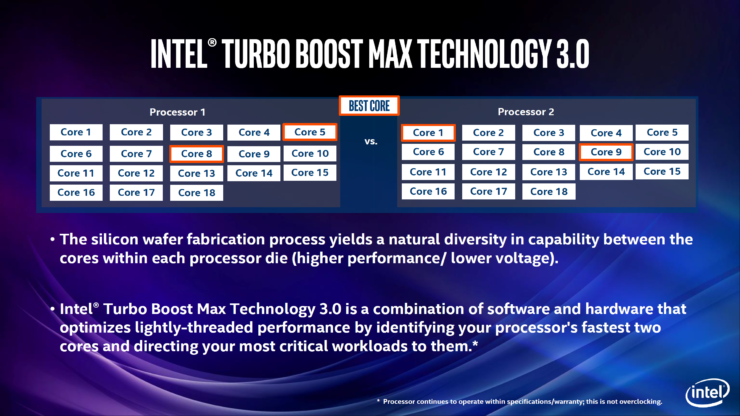 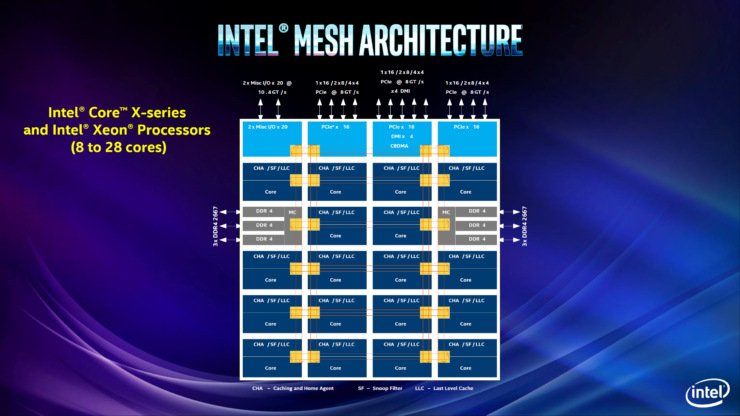 The new ultra-enthusiast processor will be known as the Intel Xeon W-3175X with 28 core, 56 threads and boasting a base clock of 3.1 GHz and a boost clock of 4.3 GHz out of the box and will be the only Skylake-X 28 core chip available for the new LGA 3647 socketed motherboards. 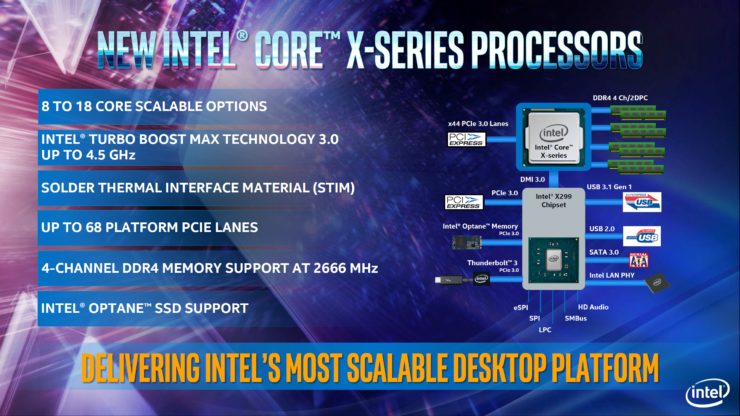 The same chip scored around 7300 points in Cinebench R15 which you can compare with similar high-core-count processors available right now. 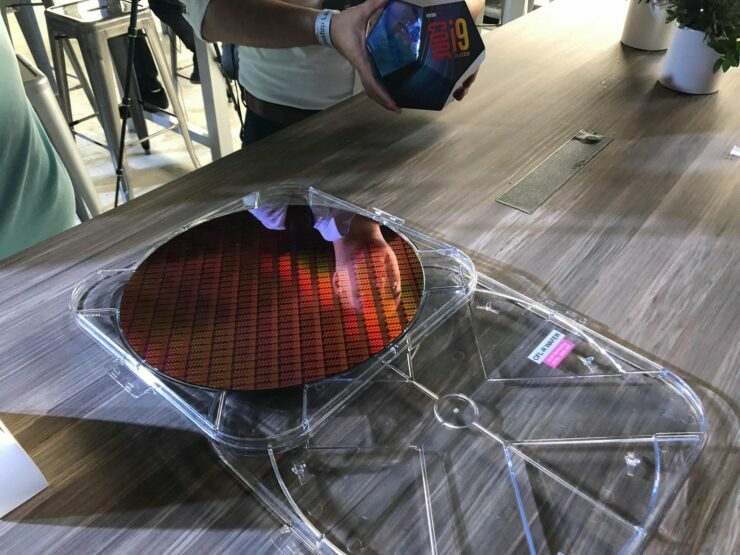 It will have a 255W TDP which is beyond the 250W that AMD’s Ryzen Threadripper 2990WX 32 Core CPU comes with so the extra cooling is much needed here. 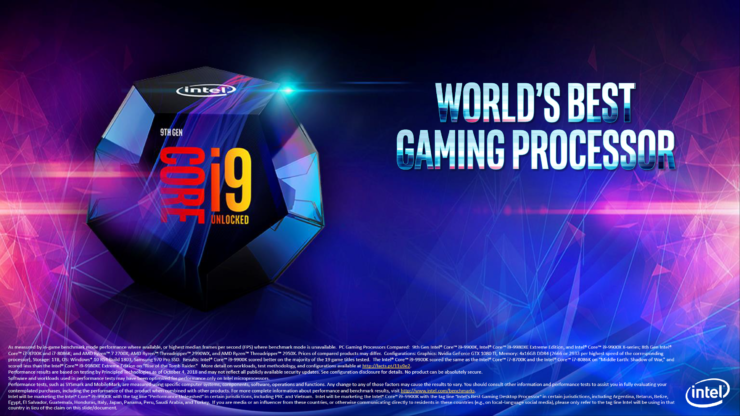 You can check out ASUS’s ROG Dominus Extreme motherboard which is designed for the new Skylake-X 28 core CPUs over here.